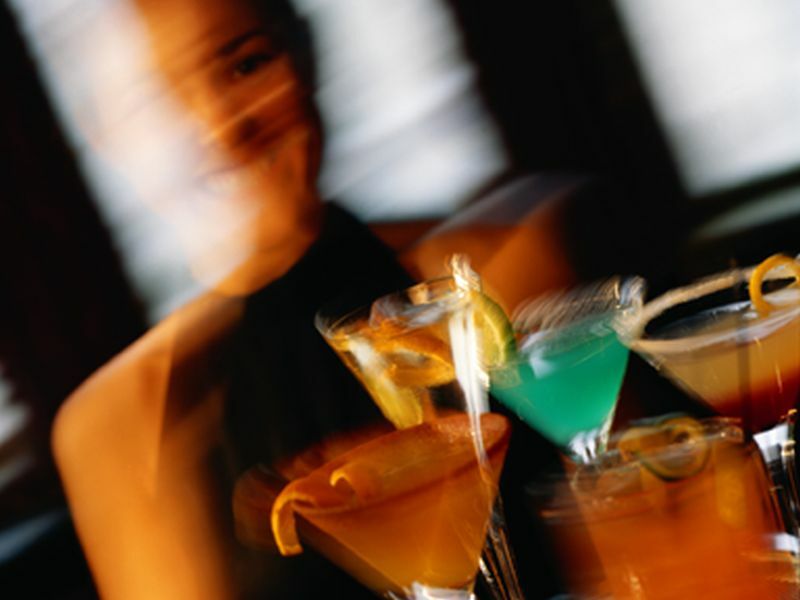 WEDNESDAY, April 17, 2019 -- Adults in their mid-30s to 40s are drinking too much too often, according to survey results released by the American Osteopathic Association. The Harris Poll conducted the online survey from March 25 to March 27, 2019. Of the 1,969 U.S. adults aged ≥21 years who participated, 1,183 drank at least one alcoholic beverage in a typical week. The researchers found that 33 percent of U.S. adults aged 35 to 44 years who have at least one drink in a typical week confirmed one or more statements -- based on a questionnaire for alcohol misuse -- that would cause an addiction specialist to consider intervention. Nine percent of adults aged 35 to 44 years continue to drink even though it has already negatively affected their career, education, and/or relationships. Further, 7 percent of adults aged 35 to 44 years and 10 percent of adults aged 45 to 54 years report regular binge drinking (four or more drinks in a two-hour period for women and five or more drinks for men). "We worry about kids on campus who put themselves in danger, but it's become pervasive among adults too," Malissa Barbosa, D.O., a board-certified family physician and fellowship-trained addiction medicine specialist, said in a statement. "It's time for serious conversations about the impact of excessive drinking on all demographics in our society."